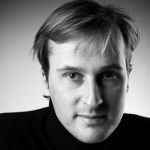 Thierry de Vos is manager of TARCH, an architecture firm from Ghent, Belgium. Thierry has been convinced from the added value from ArchiSnapper since day one. He was one of our first beta-users (back in 2012). We had a short chat with him. 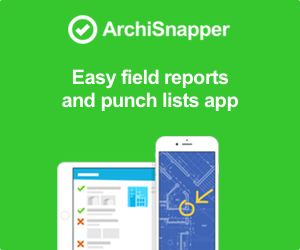 How did you manage your field reports before using ArchiSnapper? I used to make my site reports in Word, during the evening (after my regular day to day work). I used to spend a lot of time and energy on this: type out the remarks, inserts pictures in Word (what a hell), adjust layout, send out emails, etc. Hours of non value adding activities. For small projects, the result was that I didn’t even make the field reports due to lack of time, or I just forgot about it. How does working with ArchiSnapper changed this? ArchiSnapper saves me tons of time, administration, and energy. After visiting a project (and registering data with ArchiSnapper) my report is ready: back at the office I slightly adapt where needed before sending them out. In most of the cases this all happens the same day, so my customers are happy and I can remove this task from my to-do list right away! What is the time saving from working with ArchiSnapper for you? One a weekly basis I manage to save about one full day. That’s a lot of extra time I can now use on my core business, the things my customers pay me for: design, architecture, and managing their projects! 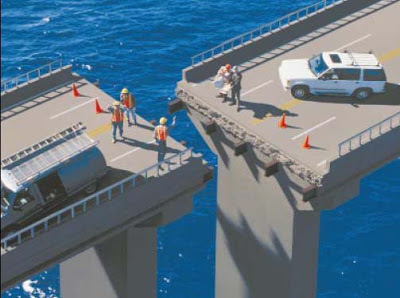 Do you use any other software to help your run your architect business? Next to ArchiSnapper, I use Dropbox for document management. All projects are stored in Dropbox and all related information is stored project by project. The integration between Dropbox and ArchiSnapper is useful for me. ← How architects can use mobile and tablets in order to be more efficient.